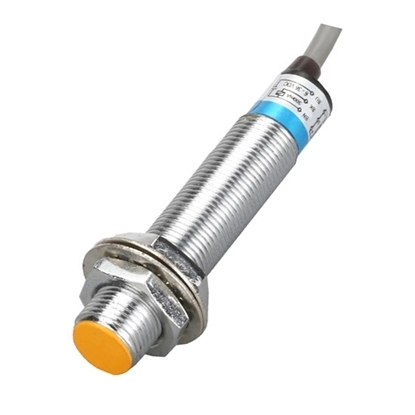 M18 inductive proximity sensor can detect a variety of metals, small size, long life, cheap price, unshielded type installation, anti-interference ability, 8mm detection distance, supply voltage AC 120V, manufacturer direct sale. 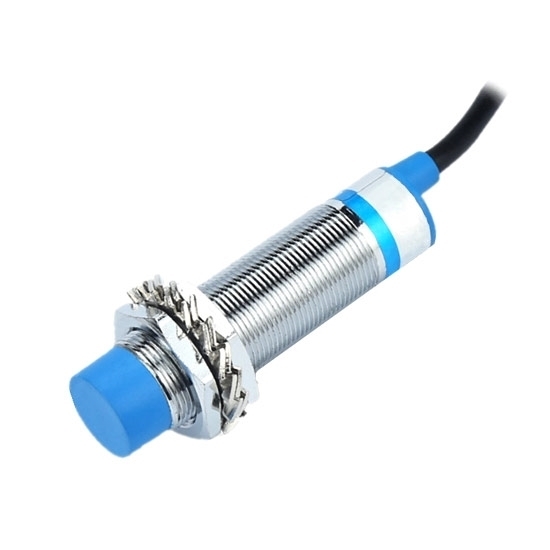 M12 inductive proximity sensor can detect a variety of metals, small size, long life, anti-interference ability, shielded type installation, 2mm detection distance, manufacturer direct sale. 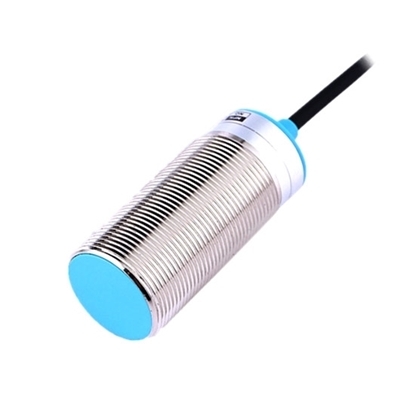 M30 proximity sensor can detect a variety of metals, small size, long life, cheap price, anti-interference ability, 10mm detection distance, shielded type installation, manufacturer direct sale. 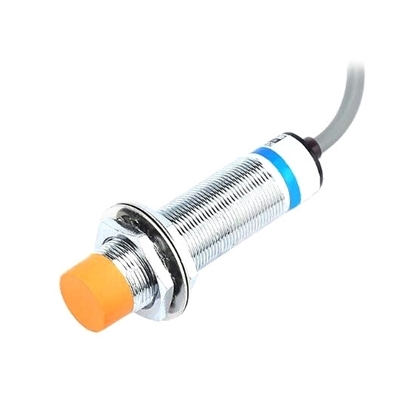 Inductive proximity sensor with M18*1 thread, AC 3 wire output, manufacturer direct sale. No-load current (IO): The current consumption measured in no-load condition. Operating current (IL): The maximum load current measured in the condition of proximity sensor continuously working. Instantaneous current (IK): The permissible current that appears in a short time and doesn't damage the proximity sensor, when the proximity sensor is closed. Residual current (IR): The current that goes through the load, when the proximity sensor is disconnected. Operating voltage (UB): It means the maximum and minimum value of the operating voltage. 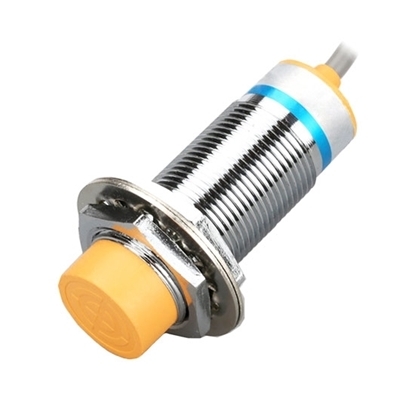 In this range, the proximity sensor can ensure the safe operation.